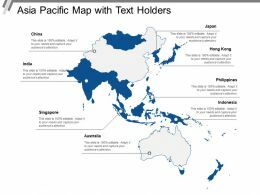 Presenting this set of slides with name - Asia Pacific Map. This is a one stage process. The stages in this process are Asia Pacific Map, Countries. 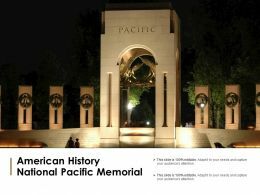 Presenting this set of slides with name - American History National Pacific Memorial. This is a two stage process. The stages in this process are American History, Communication. 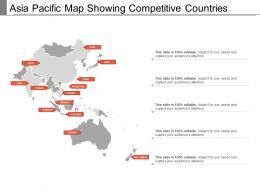 Presenting this set of slides with name - Asia Pacific Map Showing Competitive Countries. This is a one stage process. The stages in this process are Asia Pacific Map, Countries. 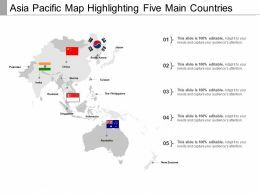 Presenting this set of slides with name - Asia Pacific Map Showing Main Countries. This is a one stage process. The stages in this process are Asia Pacific Map, Countries. 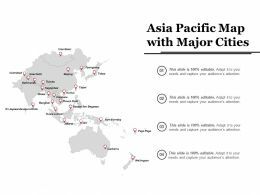 Presenting this set of slides with name - Asia Pacific Map With Major Cities. This is a one stage process. The stages in this process are Asia Pacific Map, Countries. 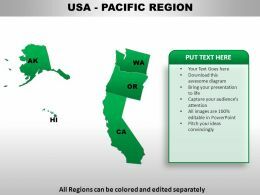 Presenting this set of slides with name - Asia Pacific Map With Text Holders. This is a one stage process. 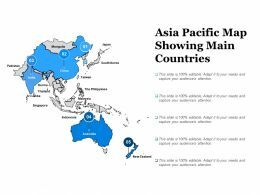 The stages in this process are Asia Pacific Map, Countries. 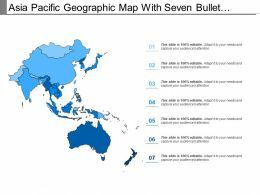 Presenting this set of slides with name - Asia Pacific Geographic Map With Seven Bullet Points. This is a one stage process. The stages in this process are Asia Pacific Map, Countries. 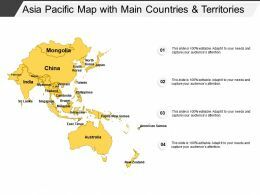 Presenting this set of slides with name - Asia Pacific Map With Main Countries And Territories. This is a one stage process. The stages in this process are Asia Pacific Map, Countries. 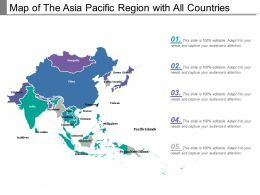 Presenting this set of slides with name - Map Of The Asia Pacific Region With All Countries. This is a one stage process. The stages in this process are Asia Pacific Map, Countries. Microsoft PowerPoint Template and Background with monterey cypress overlooking the pacific ocean"
"Microsoft PowerPoint Template and Background with an orange and yellow pot or scotch marigold latin name calendula called pacific beauty"
"Microsoft PowerPoint Template and Background with baker beach is a state and national public beach on the pacific ocean coast on the san francisco peninsula"
…sustainable development presentation powerpoint example. 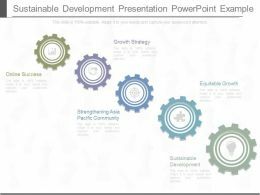 This is a sustainable development presentation powerpoint example. This is a five stage process. The stages in this process are growth strategy, equitable growth, sustainable development, strengthening asia pacific community, online success. 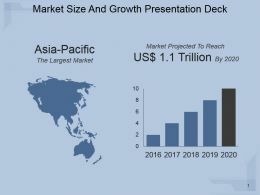 Presenting market size comparison and demand forecasts ppt slide. 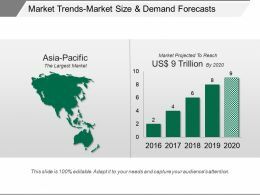 This is a market size comparison and demand forecasts ppt slide. This is a two stage process. 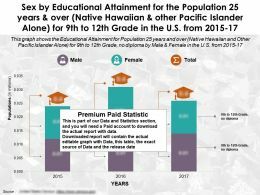 The stages in this process are asia pacific the largest market, market projected to reach. 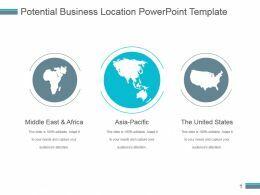 …market trends review for business plan powerpoint slide designs. 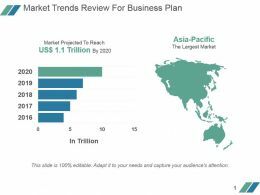 This is a market trends review for business plan powerpoint slide designs. This is a two stage process. 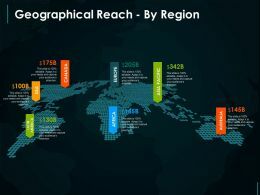 The stages in this process are market projected to reach us 1 1 trillion by 2020, in trillion, asia pacific the largest market. 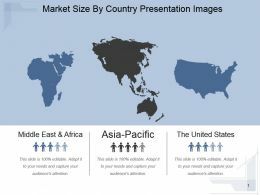 Presenting comparison world market trends powerpoint template. 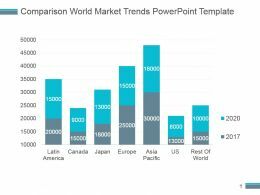 This is a comparison world market trends powerpoint template. This is a seven stage process. The stages in this process are latin america, canada, japan, europe, asia pacific, us, rest of world. 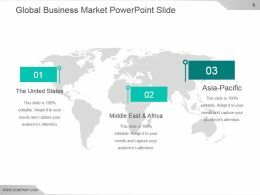 Presenting global business market powerpoint slide. This is a global business market powerpoint slide. This is a three stage process. The stages in this process are the united states, middle east and africa, asia pacific. 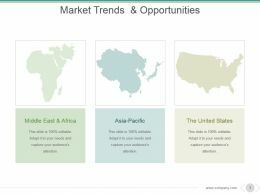 Presenting market trends and opportunities powerpoint slide themes. 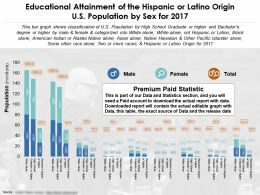 This is a market trends and opportunities powerpoint slide themes. This is a three stage process. The stages in this process are middle east and africa, asia pacific, the united states. 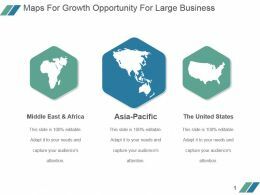 Presenting market size and growth presentation deck. 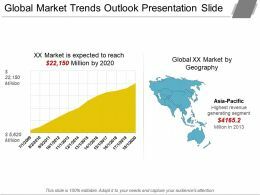 This is a market size and growth presentation deck. This is a two stage process. The stages in this process are asia pacific, the largest market. 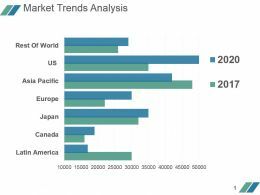 Presenting global market trends outlook presentation slide. 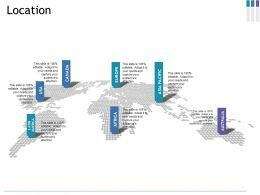 This is a global market trends outlook presentation slide. This is a two stage process. 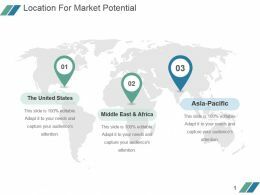 The stages in this process are global market by geography, asia pacific, highest revenue generating segment. 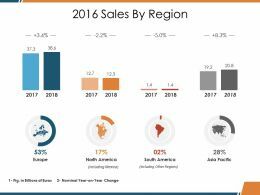 Presenting this set of slides with name - Sales By Region Ppt Design Ideas. This is a eight stage process. The stages in this process are Europe, North America, South America, Asia Pacific, Business. 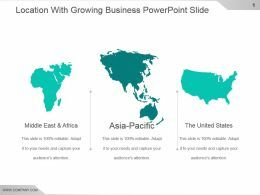 Presenting this set of slides with name - Sales By Region Ppt Summary Icons. This is a eight stage process. 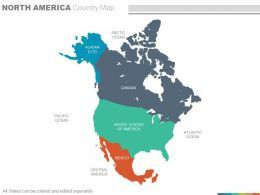 The stages in this process are Europe, North America, South America, Asia Pacific, Business. 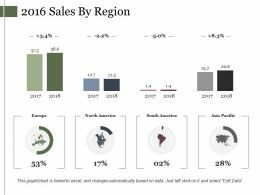 Presenting this set of slides with name - 2016 Sales By Region Example Of Ppt. This is a eight stage process. The stages in this process are Europe, North America, South America, Asia Pacific. 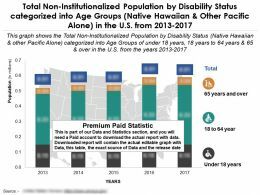 Presenting this set of slides with name - Location Ppt Summary Slideshow. This is a seven stage process. 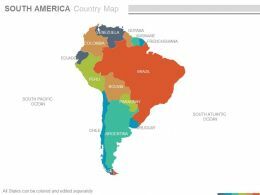 The stages in this process are Latin America, Usa, Canada, Africa, Europe, Asia Pacific. Presenting this set of slides with name - Location Ppt Styles Designs. This is a three stage process. 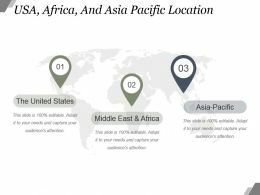 The stages in this process are Middle East And Africa, Asia Pacific, The United States, Location, Business. Presenting this set of slides with name - Location Ppt Gallery Example. This is a seven stage process. 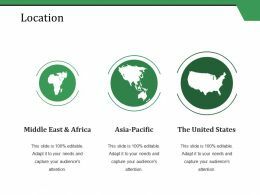 The stages in this process are Usa, Canada, Africa, Europe, Asia Pacific. 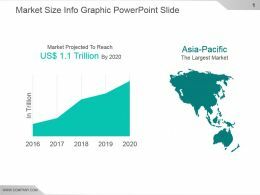 Presenting market size comparison line chart ppt slide. 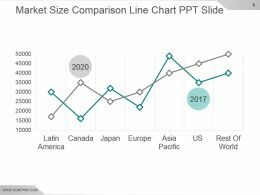 This is a market size comparison line chart ppt slide. This is a two stage process. The stages in this process are latin america, canada, japan, europe, asia pacific, us, rest of world. 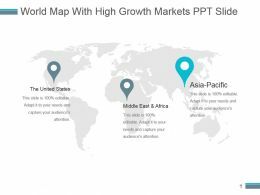 Presenting world map with high growth markets ppt slide. 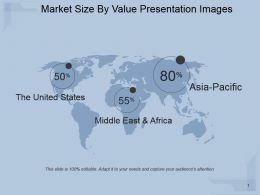 Presenting world map with high growth markets ppt slide. This is a world map with high growth markets ppt slide. This is a three stage process. 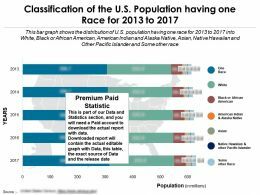 The stages in this process are the united states, middle east and africa, asia pacific. 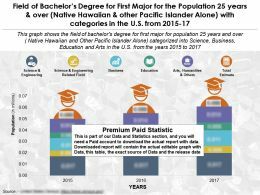 Presenting market trends analysis powerpoint slide design templates. 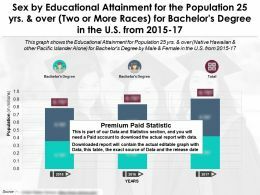 This is a market trends analysis powerpoint slide design templates. This is a seven stage process. The stages in this process are rest of word, us, asia pacific, europe, japan, canada, latin america. 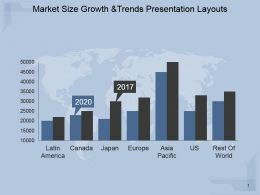 Presenting market size growth and trends presentation layouts. 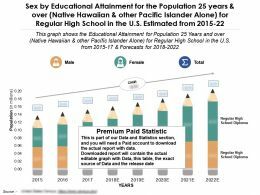 This is a market size growth and trends presentation layouts. This is a seven stage process. The stages in this process are latin america, canada, japan, europe, asia pacific, us, rest of world. 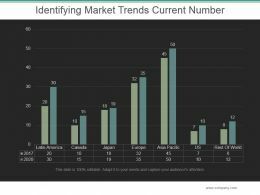 Presenting identifying market trends current number powerpoint slide clipart. 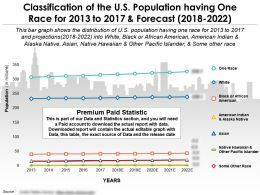 This is a identifying market trends current number powerpoint slide clipart. This is a seven stage process. The stages in this process are latin america, canada, japan, europe, asia pacific, us, rest of the world. 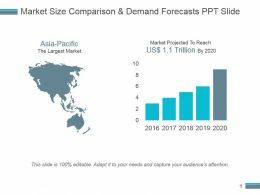 Presenting market trends market size and demand forecasts ppt images gallery. 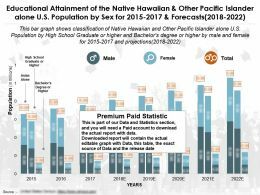 This is a market trends market size and demand forecasts ppt images gallery. This is a two stage process. 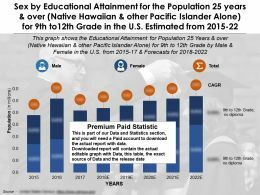 The stages in this process are asia pacific, market projected to reach .